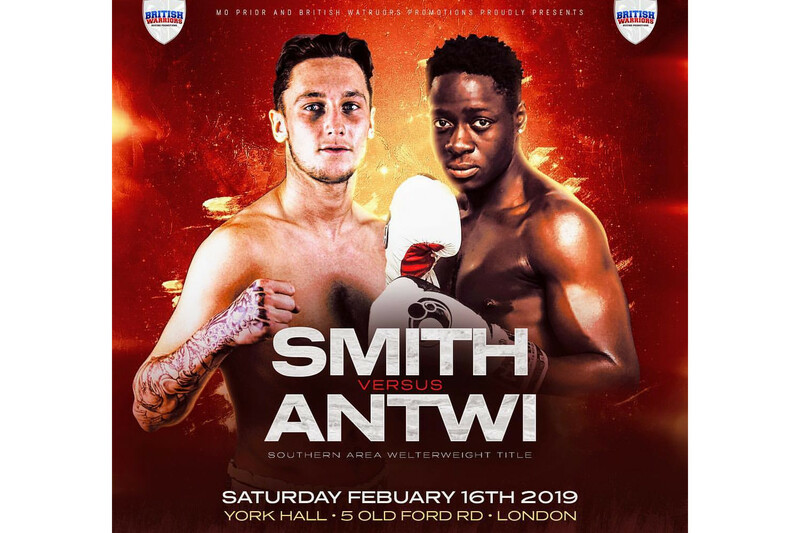 For the boxing fans amongst you, Jez Smith and Samuel Antwi are going head to head for the Southern Area Welterweight Title at York Hall, the home of British Boxing. Smith, 25, has eleven wins and one draw in twelve fights. Antwi, 27, with the alias ‘True Sensation’ has a record of eight wins and one loss. This 10 round contest is being promoted by Mark Prior, of British Warriors Boxing. To find out more visit the British Boxing Board of Control website and Boxrec to see more about how the two players line up. Tickets start from £43.20.